According to industry body English Apples and Pears, overall apple crops are down by 6% in the UK, to a total of 150,000 tonnes, while consumer demand is up by 4%. As such, they are warning that the English apple season may draw to an early close this year as supplies simply run out. Steven Munday, Chief Executive of English Apples and Pears, told The Grocer, “Gala is the most popular variety by far of home grown British apples, largely as a result of colouration, taste and texture. But for traditional eating apples like Cox, volumes are down a little this year. 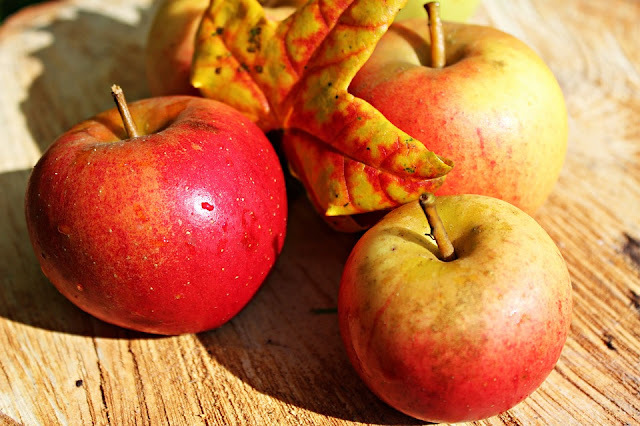 As a result Cox apples, which are generally available well into April, are expected to run out in the next couple of weeks, while stocks of varieties such as Gala, Jazz and Braeburn, which are usually seen on shelves into May, could be depleted a full month early. Price rises are subsequently expected as supermarkets are forced to switch to imported varieties. Tesco are planning to lessen the impact of the shortage for consumers with what they describe as “careful planning”, as well as importing additional stocks from New Zealand in an effort to prevent panic buying. A spokesperson for Tesco said, “The Cox season is due to end in the next couple of weeks and we will import the apples from New Zealand. But when they run out there will be a shortfall with no Cox apples until the new season re-starts in September”. This is the second food shortage to plague supermarkets in recent months, with extreme weather on the Spanish coast forcing many supermarkets to impose limits on purchases of particular vegetables early this year.